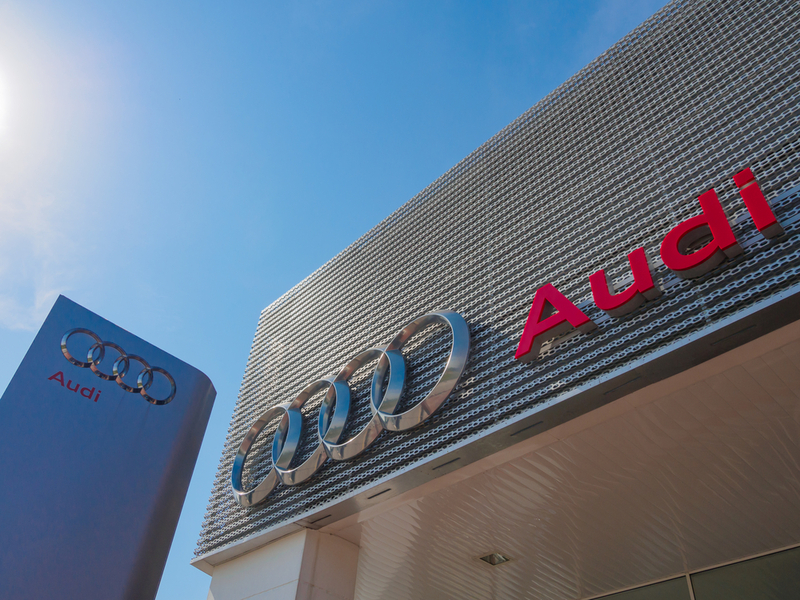 As an automotive dealer, you need accurate market data to get a leg up on the competition. iSite Consumer Solutions provides data based on hundreds of millions of new and used vehicle registrations, vehicles-in-operation (VIO) and owner demographics. 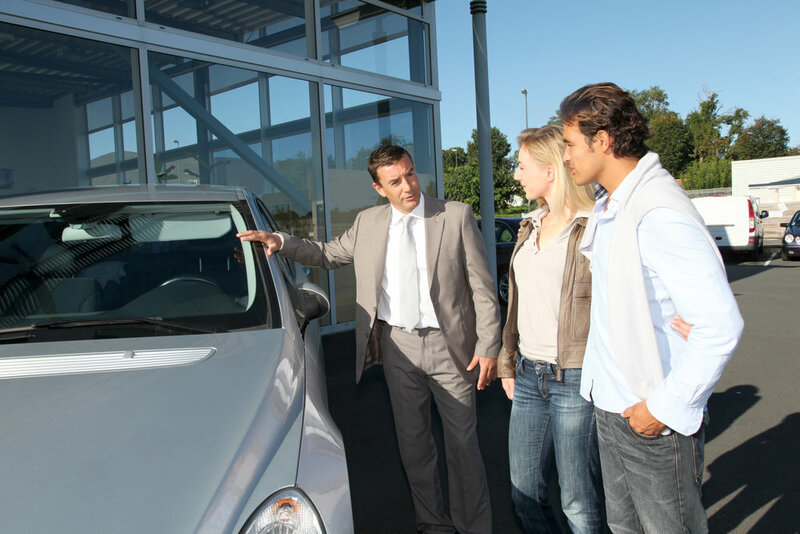 Now your dealership can meet its goals consistently and increase marketing opportunities. Understand your customers with greater insight. Our process was designed with over 40 years of experience owning and operating multiple dealerships and refining every aspect of day to day operation. We’ll conduct a thorough assessment and offer proven strategies for your dealership to improve lead generation and conversion performance.